With the demise of the MG Rover group in 2005, the supply of parts and accessories for owners of these vehicles was of great concern. Fortunately X Part (a division of Caterpillar Inc) stepped in to continue the worldwide sourcing and supply of genuine MG/Rover spare parts. With X Part's commitment assured, owners and repairers can be confident that the availability of parts for these cars will not be an issue in the future. Run by Graeme Urch and his specialist team, BCC has been supplying MG Rover parts and accessories to satisfied customers for over 30 years. We provide an efficient, friendly and competitively priced service. Our range and knowledge span Rover vehicles from the 1960s, P6Bs, SDI, SE, Rover Mini and Rover 75. Owners of MGs - from the MGA, MGB, Midget through to the later versions of MGF, MGTF and the V6 MGZTs - are similarly well catered for. 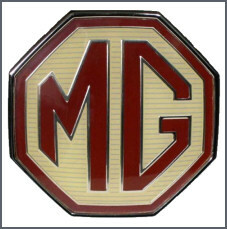 We stock genuine MG/Rover parts as well as original equipment manufacture (OEM) and quality aftermarket replacement parts. Genuine - These are parts furnished by MG/Rover and manufactured to the highest specification, ensuring maximum performance and reliability. 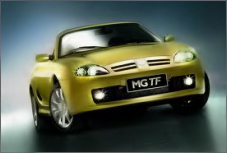 Due to our sourcing skills we are usually able to sell genuine MG/Rover parts at prices below the dealers' list prices. Original Equipment Manufacture - These parts are obtained from well-known manufacturing companies who supply MG/Rover, such as Lucas, TRW, Bosch, Valeo, GKN, AE and Wabco. 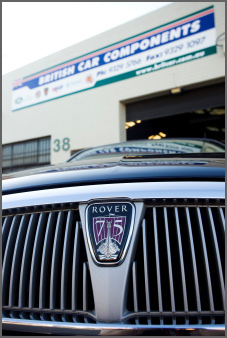 They are manufactured to the same quality and standards as the genuine MG/Rover part. 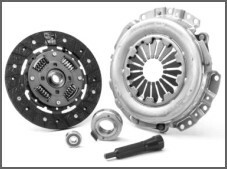 Therefore in most cases an OEM part will be identical to its genuine equivalent, purchased from the dealer. Quality Replacement Parts - Quality replacement parts are produced by other companies around the world to suit your MG/Rover. Often there is a great variance in the quality of the manufacture and British Car Components is stringent in selecting only quality brands from around the world. In many applications a quality replacement product can equal the performance of the genuine or OEM item. All of this means that BCC will have the parts to fit your MG/ Rover at a price that fits your budget. We at Speedworks are a small engine machine shop in Melbourne. We have been using British Car Components for our engine parts for years now. We are very impressed with Graeme and his teams knowledge of his products and there ability to supply quality parts that are hard to get Whether it is a 50 cent valve collet or a $1000 set of pistons they aways manage to organise and despatch out to us promptly. They have grown to be an integral part of our business that we could not do with out. Thank you Graeme.